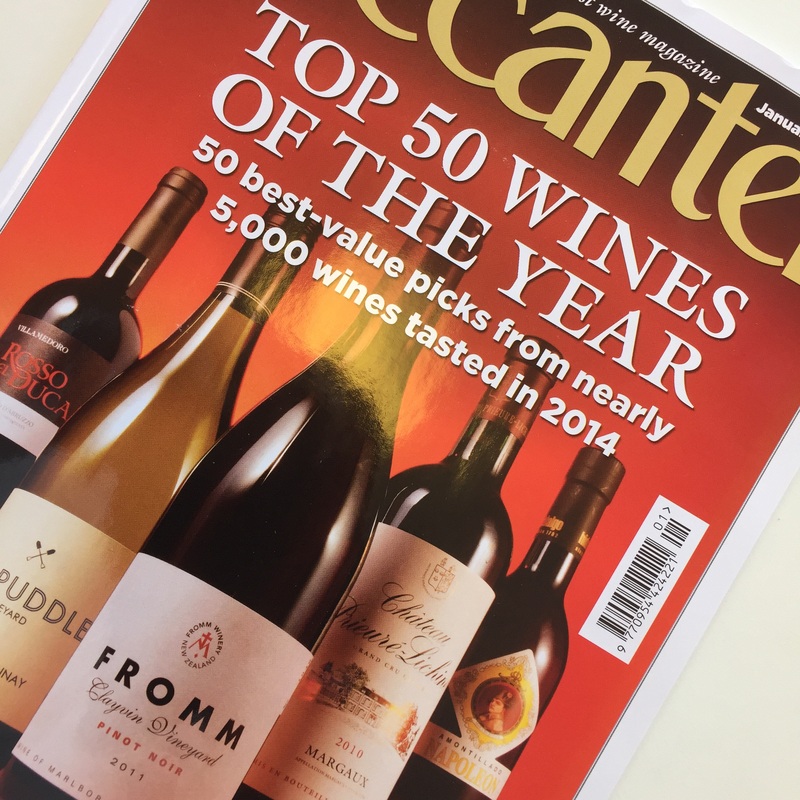 Pleasing to see that a NZ pinot from Marlborough graces the front row of the front cover in this months Decanter. Well done! This entry was tagged 2011, Clayvin, Fromm, Marlborough, Pinot Noir, Wine of New Zealand. Bookmark the permalink.